Fishing in Norway is an experience that will take your breath away. This should be on every angler’s bucket list, both because of the incredible nature surrounding you and the natural phenomena happening all around. The people of Norway have fishing in their blood – for those in coastal villages, fishing is still a major part of their daily lives. 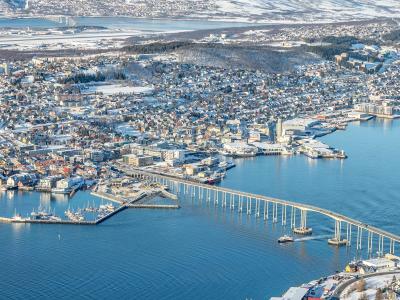 Surrounded by the North Sea, the Norwegian Sea, and Barents Sea, the opportunities along the coast, offshore, and inland are varied and great. You’ll find something for every angler here. 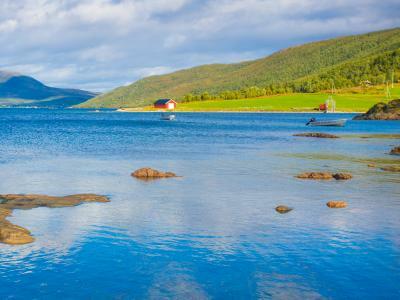 As the largest lake in Norway, Mjøsa is 60 miles long and 10 miles wide at its greatest point. Top catches here are Trout and Pike, although you’ll find another 18 species calling this inland lake home. The best techniques for catching the large fish here are trolling and spinning. In this area, you can also fish the other great lakes in Norway, including Tyrifjorden and Randsfjorden. Spring through to Autumn are the best times to fish. Around this lake are many smaller rivers, which are perfect for practicing your fly fishing technique for Grayling, Bream, and Whitefish. Top rivers include Begna, Sokna, Randselva, and plenty more to keep you busy. The Glåma river is close to Mjøsa, but instead of being wide like Mjøsa, is instead super long – 598 kilometers from top to bottom. Sportfishing is excellent here, with over 25 species of fish to target. If you’re coarse fishing, then this is the river to come to. The south coast of Norway has varying sea depths, making this perfect for Ling, Mackerel, Greenland Shark, and Tusk. Head to the internationally known village of Langesund in Telemark for excellent deep sea fishing. This coastal village is great for both sea fishing and freshwater fishing. In the streams and rivers you’ll find plenty of Char, Trout, Salmon, and more. Off the coast, Halibut as well as Cod, Coalfish, Monkfish, and plenty more can be caught here. Depending on what you’re targeting, you may need to reach depths of 2,000 meters. The best time to go is from March to October. 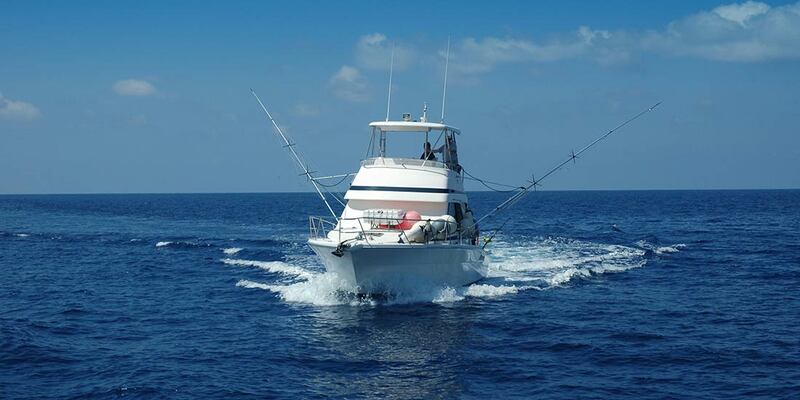 Due to the excellent location between two seas, this is the place to catch huge fish offshore. Target the extra large Cod that’s famous here, the Skrei, or huge Halibut, Saithe, Haddock, Wolffish, and more. Keep your camera at hand, as you’ll be surrounded by stunning landscapes that are just as varied as the fish below. 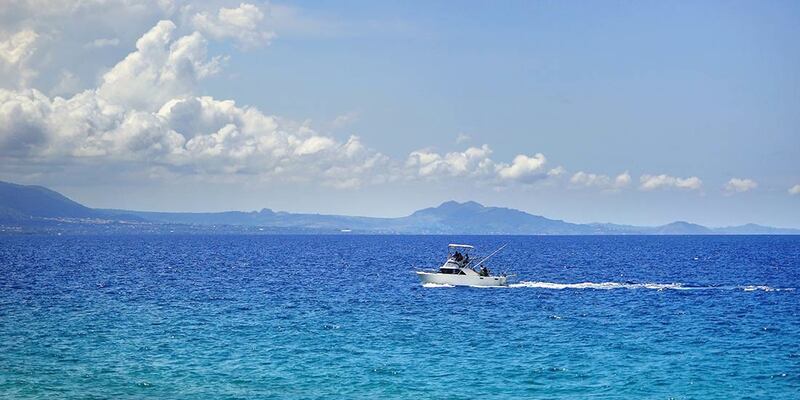 When fishing offshore, always make sure you have at least 150 meters of line –these waters are deep! If you know you’re going deep bottom fishing, alter your gear accordingly. Your reel will need to be able to take a huge amount of line, and have a strength of at least 50 pounds. Use a 1 kg lead weight. Live bait is not allowed in Norway. 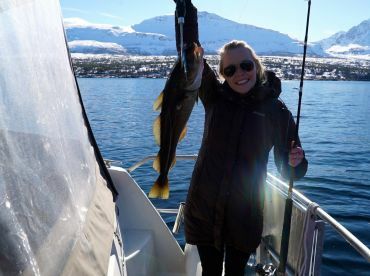 The winters here are extremely cold, so it’s recommended you come between March and October for better weather, the midnight sun, and awesome fishing. 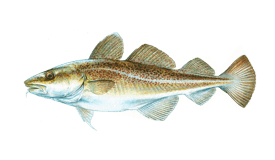 However, if you are brave enough to face these arctic temperatures, then coming between January and March will give you the best chance of catching the migrating cod, the Skrei. This is also a beautiful time to ice fish with the Northern Lights as your backdrop. Visitors fishing in Norway are allowed to fly home with 10 kilograms of fish, as long as these are not one of the protected species, and one trophy fish. 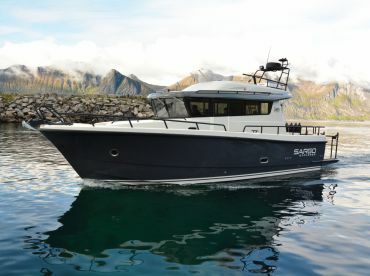 You don’t need a license for saltwater fishing or fishing in the fjords. However, you will need to pay a fishing fee when targeting Sea Trout, Char, and Salmon (this does not apply to any children under 18). The tackle you use has to be within regulations. Use handheld tackle only. Some of the species that are protected year-round include Basking Shark, Lobster, Silk Shark, Wrasse, Blue Ling, Porbeagle, Spiny Dogfish, and others. For some parts of the year, it is illegal to fish for Halibut, Greenland Halibut, Redfish, and Lumpfish – your captain will let you know what you can target at any given time. A six-to-eight-hour trip will cost around €1,440, although this can be for up to 12 people. A three-hour inshore trip for four people will cost around €600. If looking for a multi-day trip, these will be upwards of €3,000. There’s a reason this land is home to so many fishing myths and legends. Fishing in Norway will be an experience unlike any other – you’ll have a great story to tell, catch your own fresh dinner, and take unbelievable photos. Make your dreams come true today! In the north, the sun doesn’t rise at all until the end of January. Skrei fishing is great for those braving the cold weather. 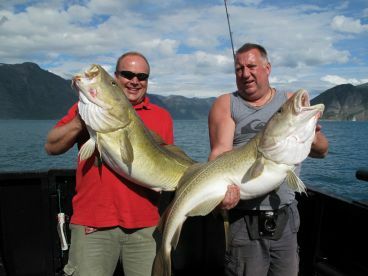 This month is great for fishing for Arctic Cod. On land, join in with the World Reindeer Racing Championships. Join in with the World Cod Fishing Championship in Lofoten. Amateurs are welcome! 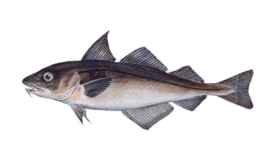 This is the last month to target Skrei successfully. 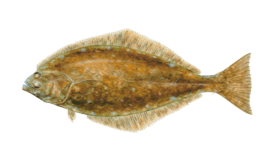 Halibut can be legally caught from April to December 20. Let your hair down at the Voss Jazz Festival. Celebrate the Norway’s National Day with parades through the streets. Salmon fishing begins this month. In the south, the first Salmon of the season are small in numbers but double the size of regular Salmon. 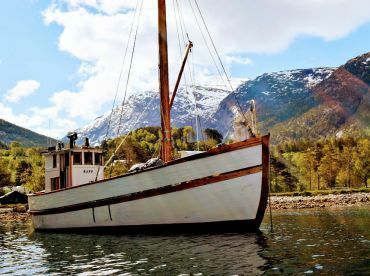 Throw yourself fully into Norwegian food with the Gladmat Festival – fill up your belly after a great trip on the fjords. September marks the end of the Salmon season. Cheer up with the Potato Festival, with music, food, and plenty of activities for the whole family. The streets of Fagernes turn into a huge marketplace during the Rakfisk Festival, a delicacy of semi-fermented Trout. There’s so much to do on land now – the Røros Christmas market will keep you busy! Fishing grinds to a halt due to the lack of daylight.